U.P. (Unbeaten Path) combines a performance-oriented cross/road geometry & parts with clearance for mountain bike tires. So you can ride anywhere, and ride fast. Get out of town on asphalt, hit the gravel roads or switch to singletrack. The geometry gets you there fast; the big tires make you unstoppable. 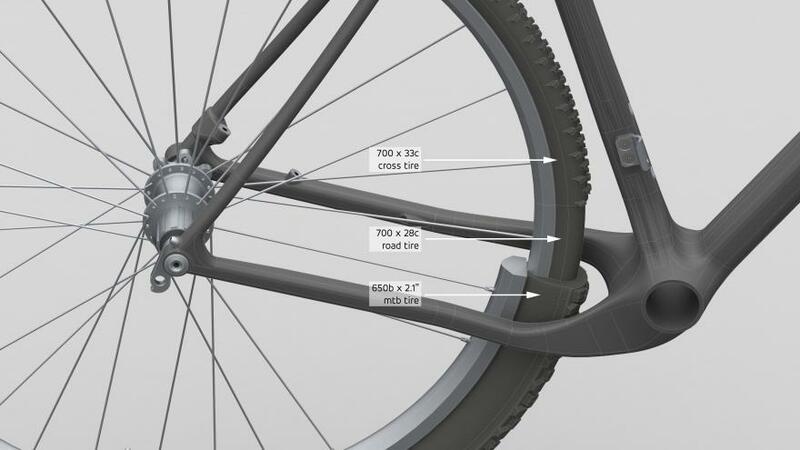 There is a second reason we designed for 650b and not 29er tires. They would require very long chainstays, while the U.P. now sports a very short 420mm rear end. 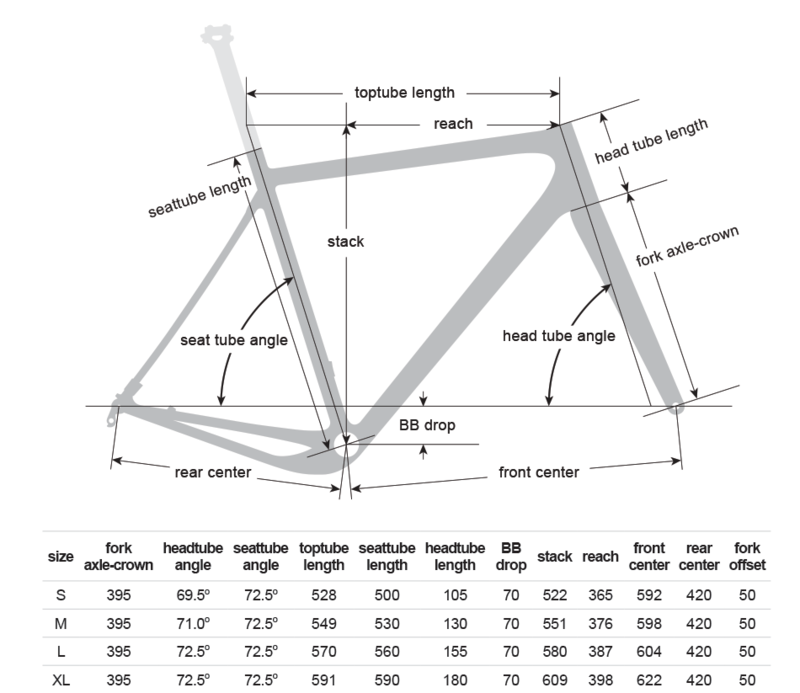 Most gravel and cross bikes have longer chainstays than that yet they can’t fit anywhere near the same size of tire.